Amazon is a global eCommerce marketplace that provides a platform for you to sell your products to hundreds of millions of customers worldwide. In the UK it’s growing rapidly and showing no signs of slowing, with more and more money being spent by consumers through Amazon YoY. It should be an invaluable, if not essential, part of the digital strategy for any eCommerce business. WHAT’S INVOLVED IN MARKETING ON AMAZON? Marketing on Amazon is made up of two main efforts. Firstly the optimisation of your listings to make them easier for shoppers to find and more attractive to buy. 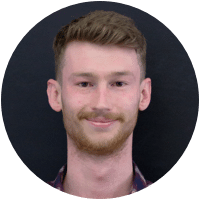 Secondly, the use of Amazon Advertising, their paid advertising platform, to drive traffic to your product detail pages and build awareness of your brand. Amazon Advertising is the paid advertising platform available to all Sellers and Vendors who sell on Amazon. There are several different ad formats, some running on a pay-per-click model, others on a pay-per-mille (1000 impressions) model. These allow you to advertise your catalogue based on keywords, audiences and interests in order to drive traffic to, and awareness of your products. As a comparatively new paid advertising platform, early adopters can reap the benefits of lower levels of competition to drive sales and win market share from their competitors. 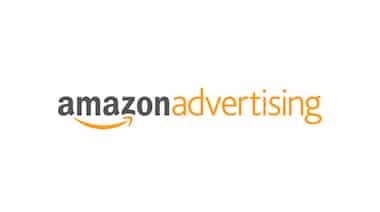 What Amazon Advertising services can you provide? For businesses with existing seller accounts we are offering a limited time special offer of 3 months free Amazon Advertising management when you sign up for Google Ads management services for 6 months! To claim this offer simply call and speak to one of our PPC experts who will be happy to speak to you about how we can help.